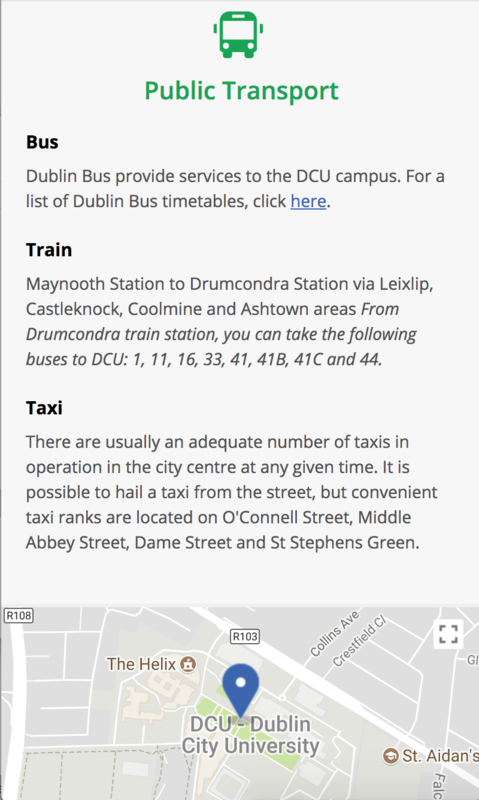 Daft.ie came to us looking to develop out their student accommodation section of their website. 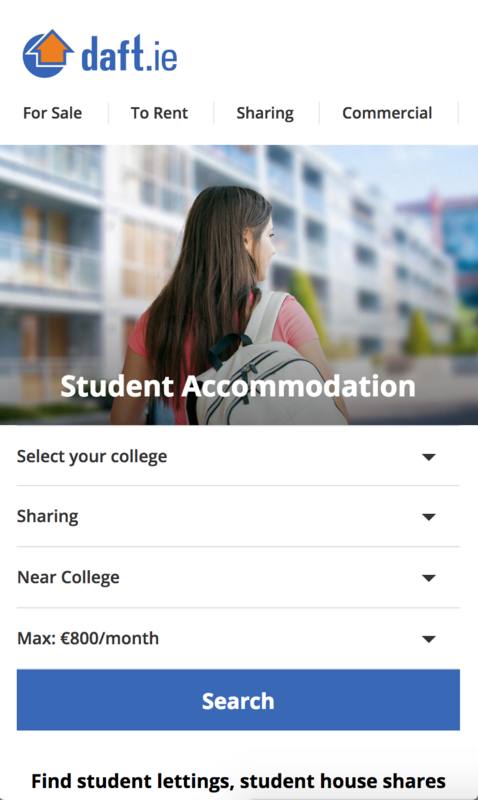 The aim of the project was to provide more immersive and relevant content to their student users who are looking for property. 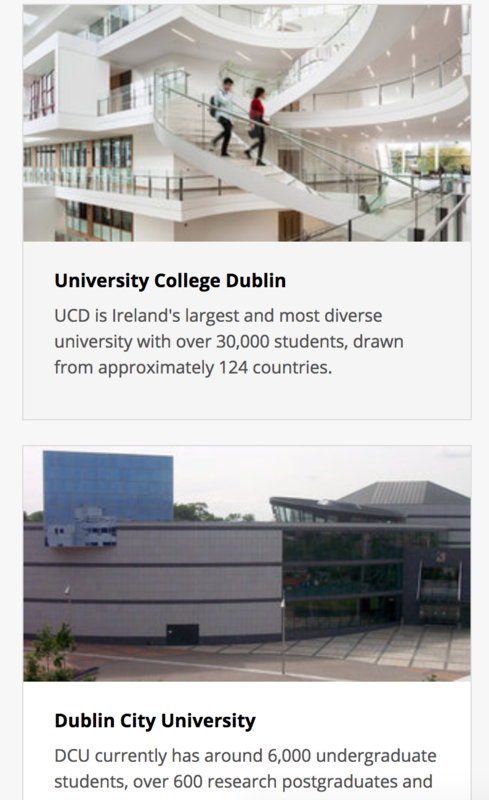 The system pulls in relevant content about the various Universities and Colleges in Ireland and this content is fully integrated into their property search engine. Square1 kicked of this development with brainstorming sessions to sketchup user flows and stories. Square1 produced a number of clickable prototypes with multiple design and user features. We integrated our publishing platform APIs directly into Daft property search system to create a fully mobile optimised experience for their users.